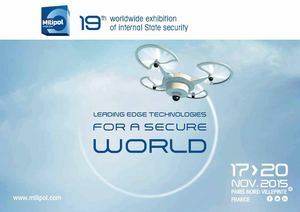 We will be participating at the MILIPOL PARIS (www.milipol.com) exhibition in Villepinte (Paris Nord). Come and visit us at our booth for a discussion about our Green Energy Stations and what we can do for you. Milipol Paris presents in a single exhibition the know-how and innovations of every theme related to internal State security.